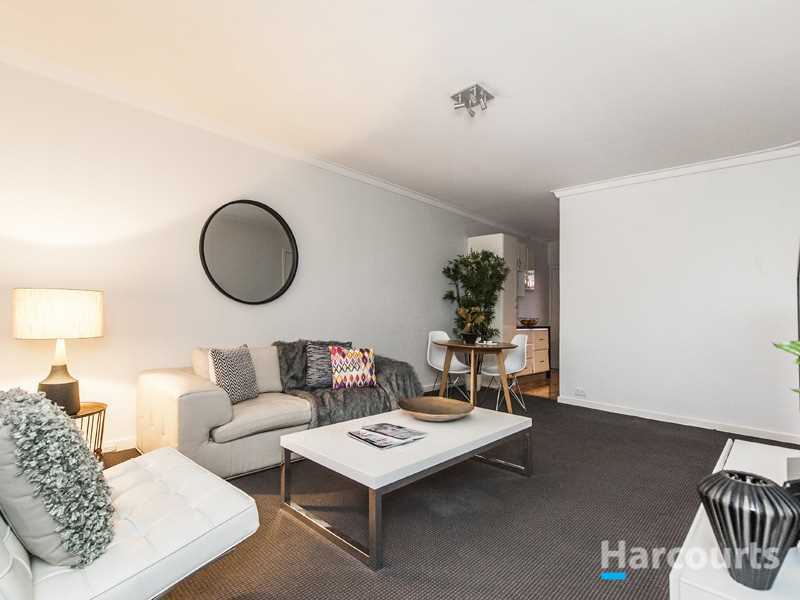 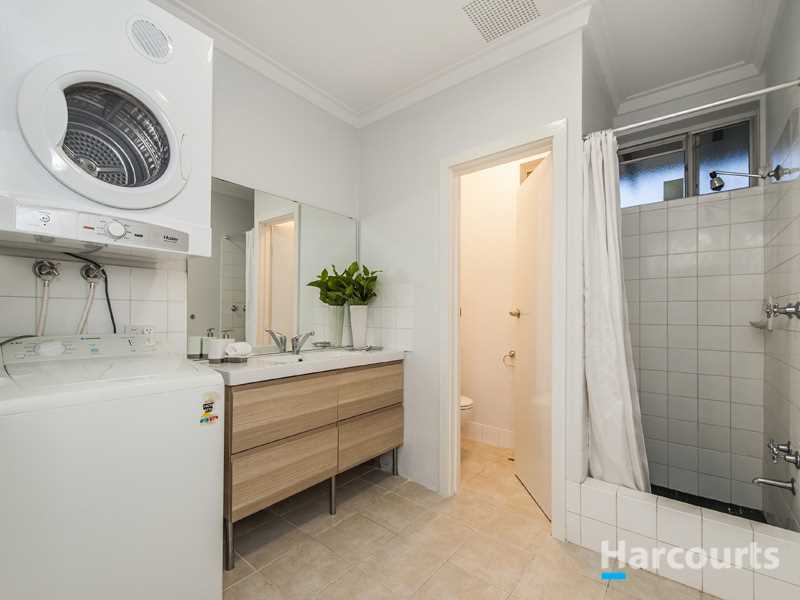 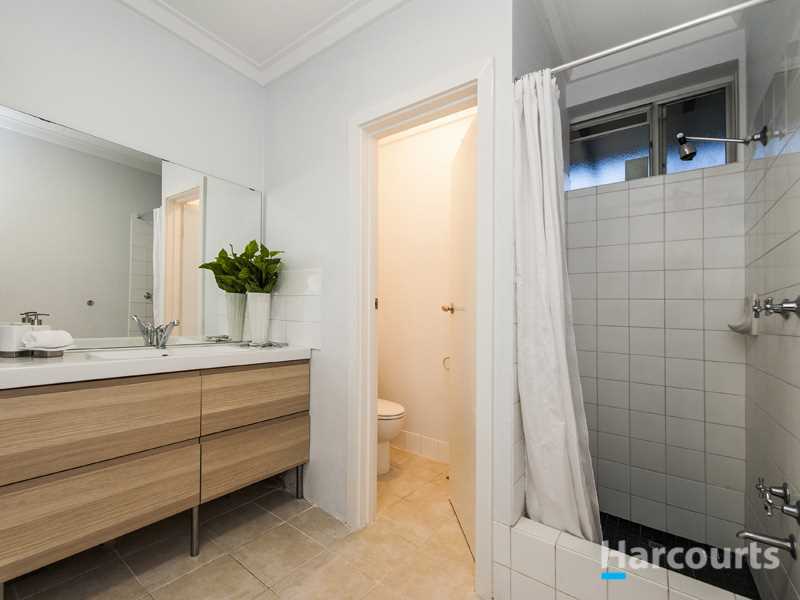 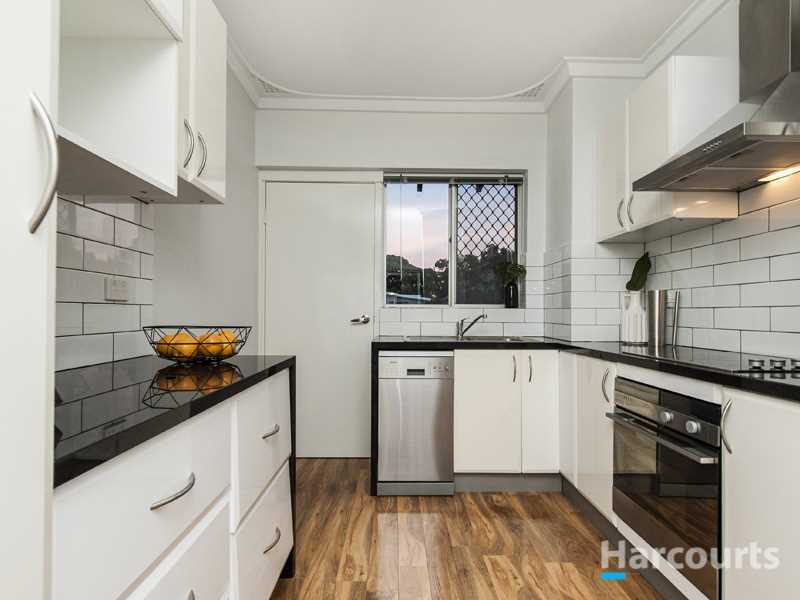 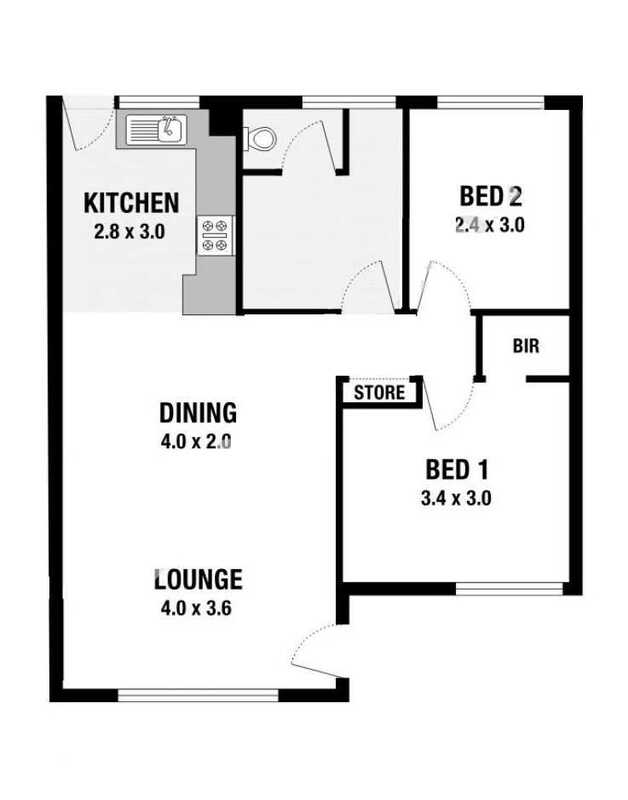 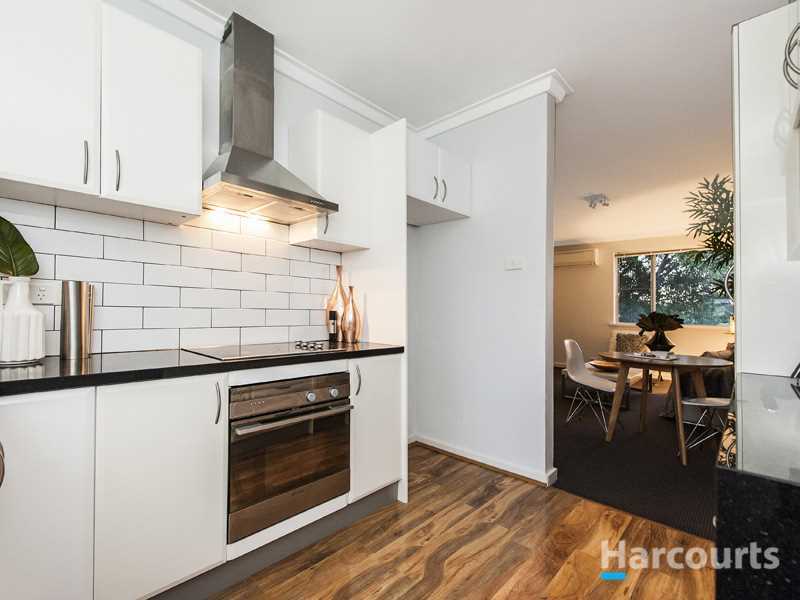 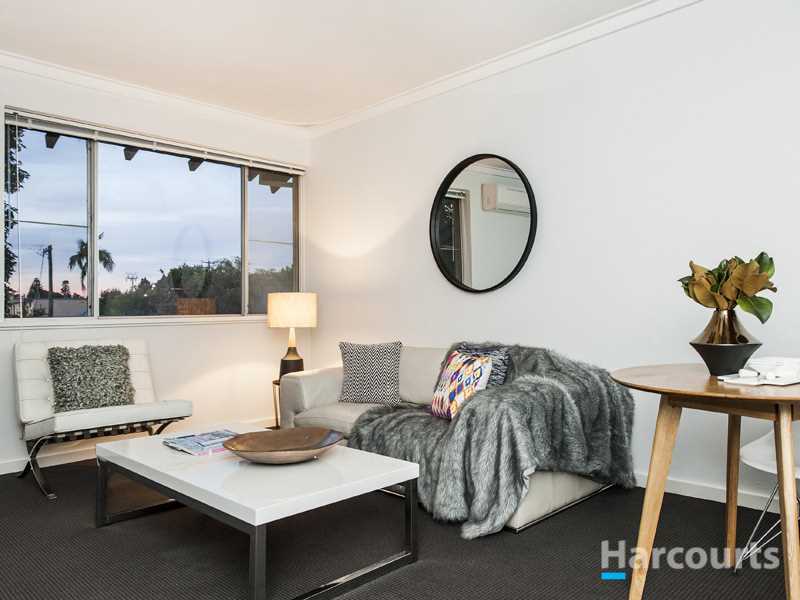 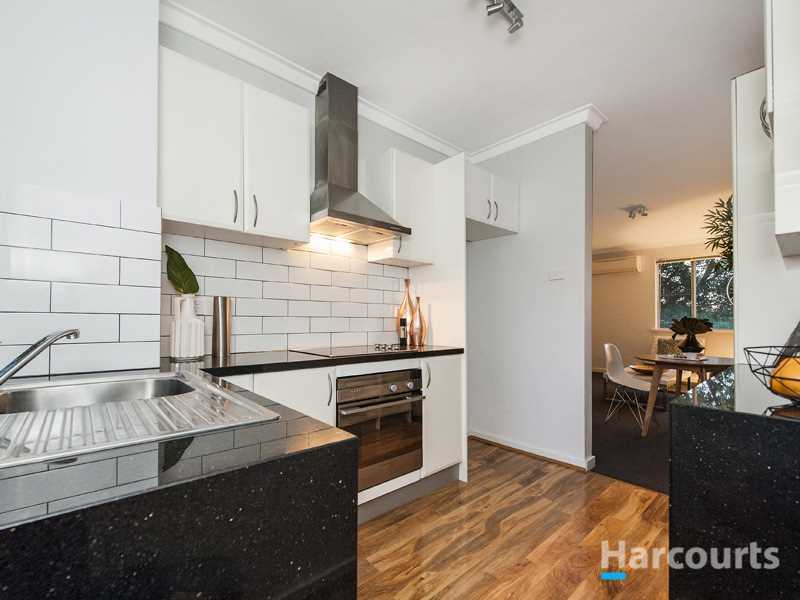 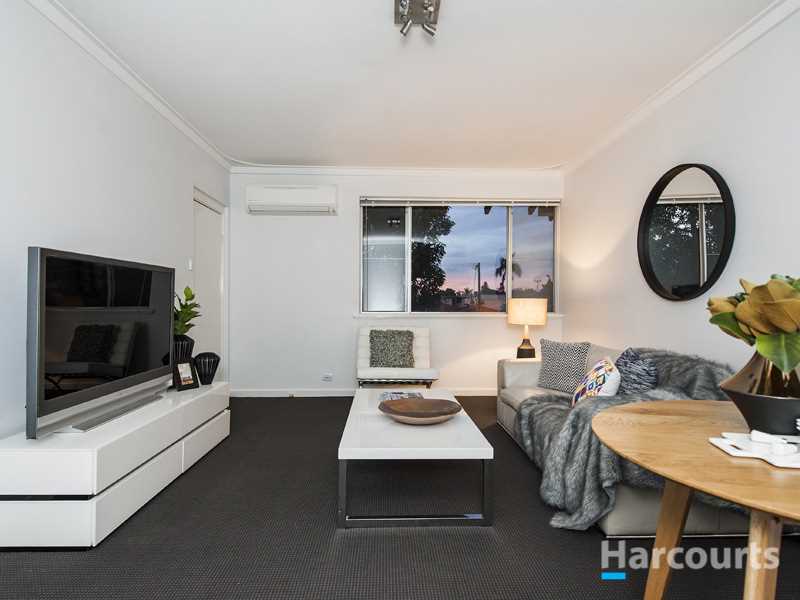 This two bedroom, one bathroom apartment is situated in the heart of Yokine and presents beautifully with a full quality renovation of the kitchen and bathroom, large living area with air-conditioning, private balcony with a leafy aspect over the garden area, secure car bay + visitor parking and is 71sqm in size. 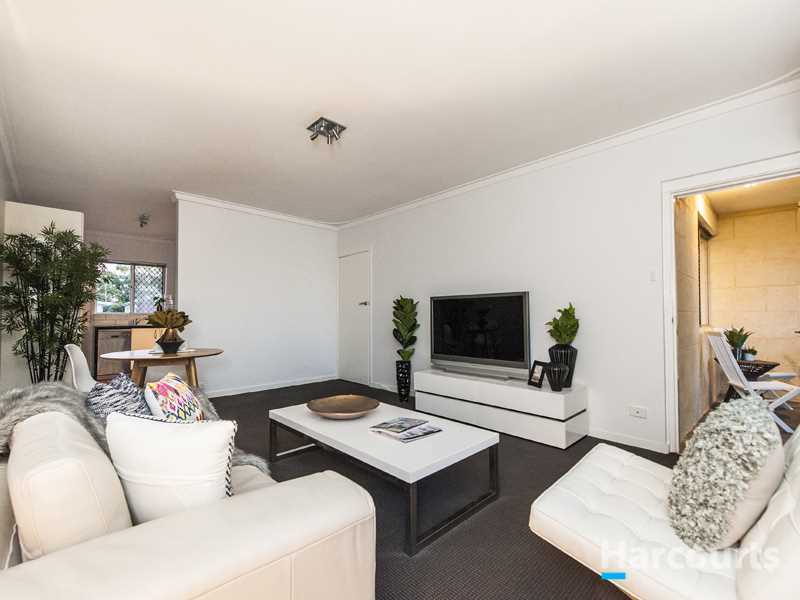 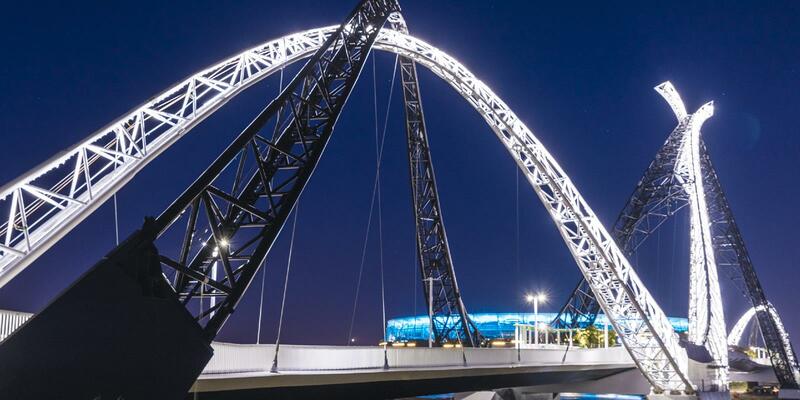 This superb home will suit downsizes, first home buyers, or investors. 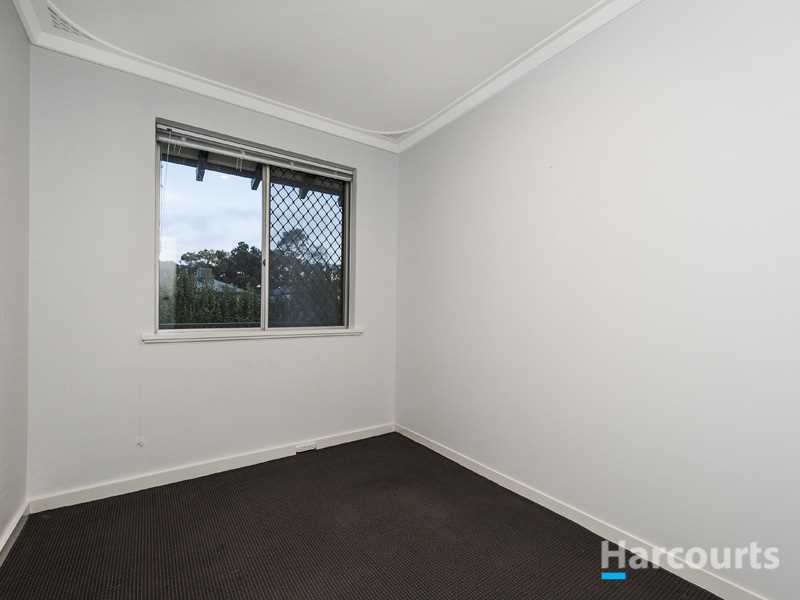 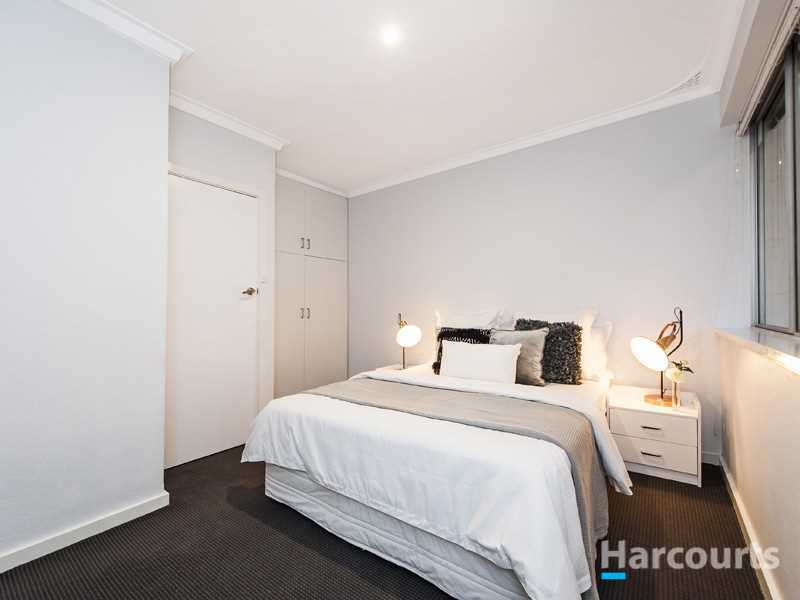 It is currently leased to a fantastic tenant until 08/09/2019 for $265 per week. 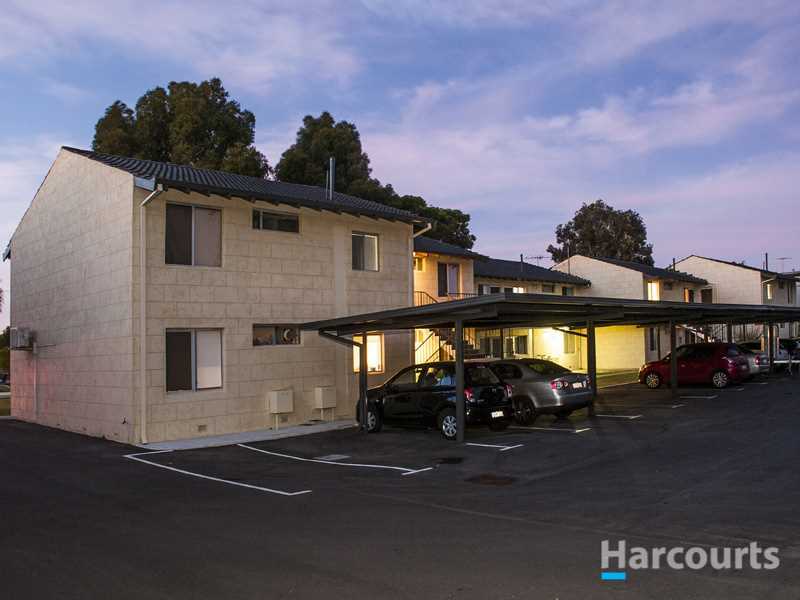 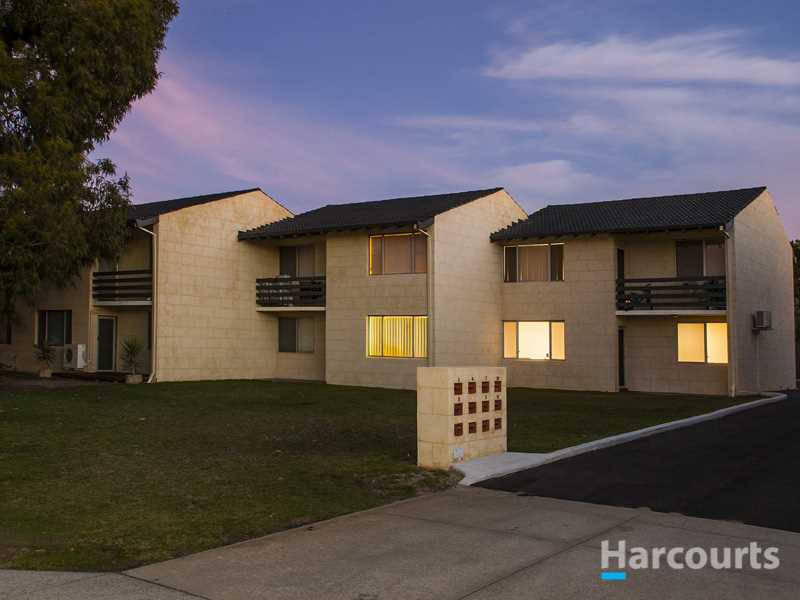 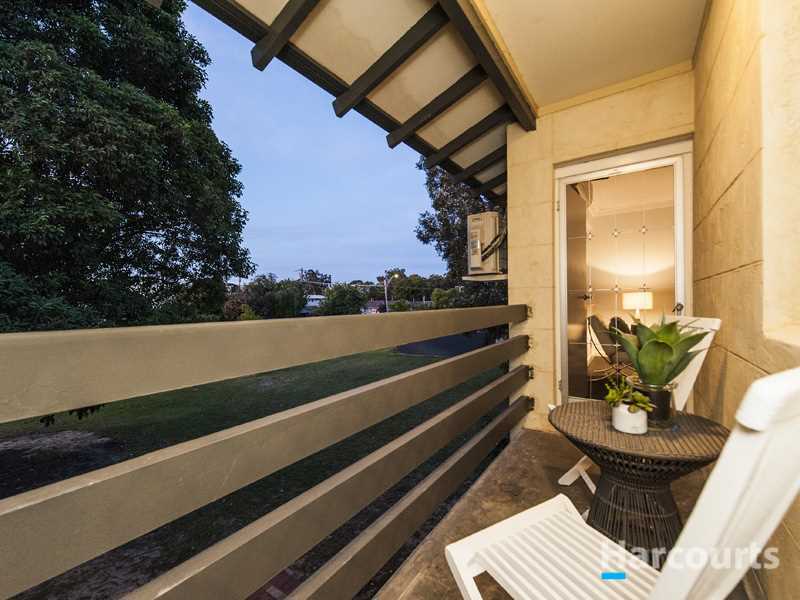 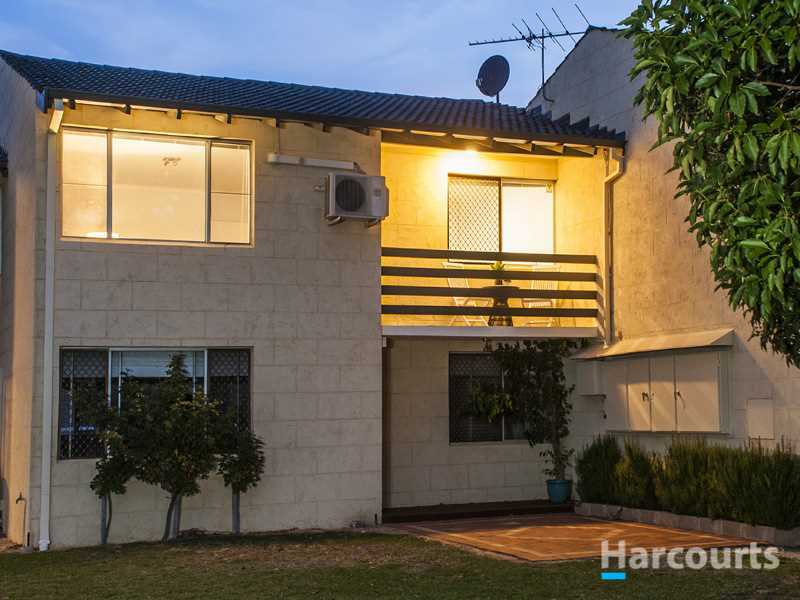 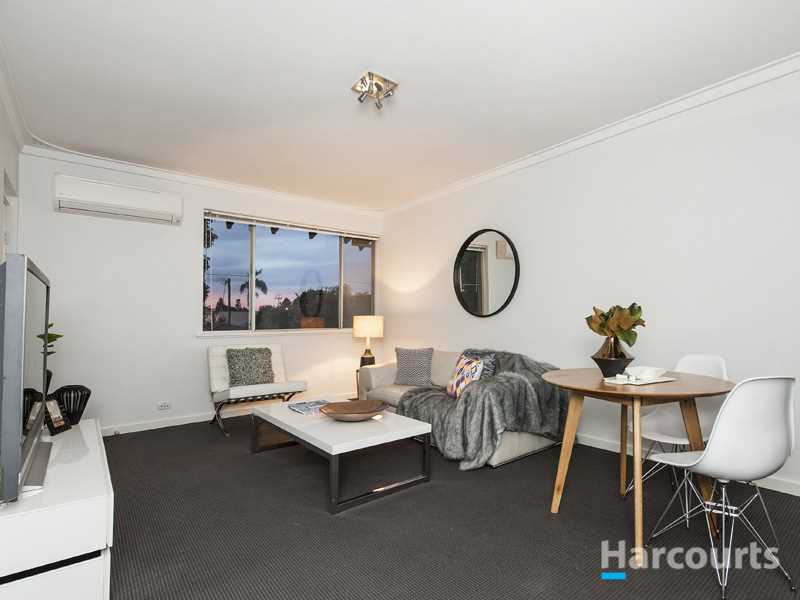 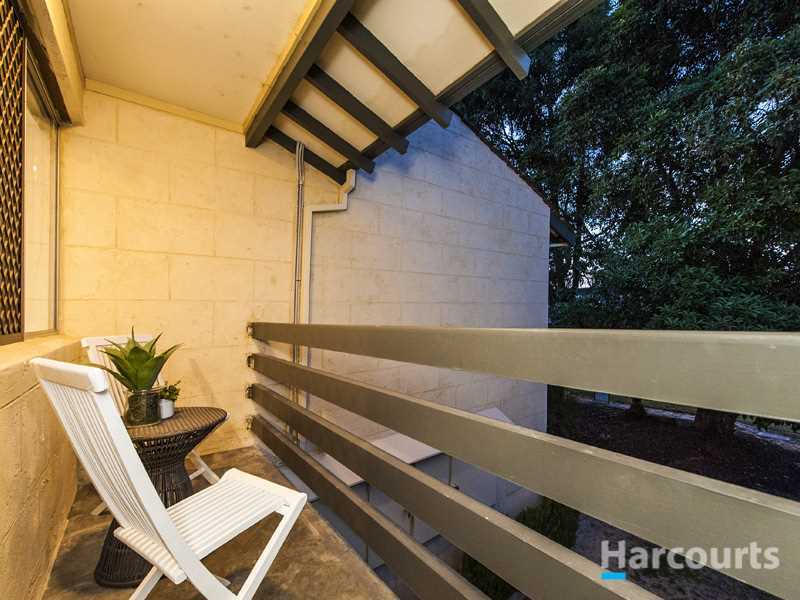 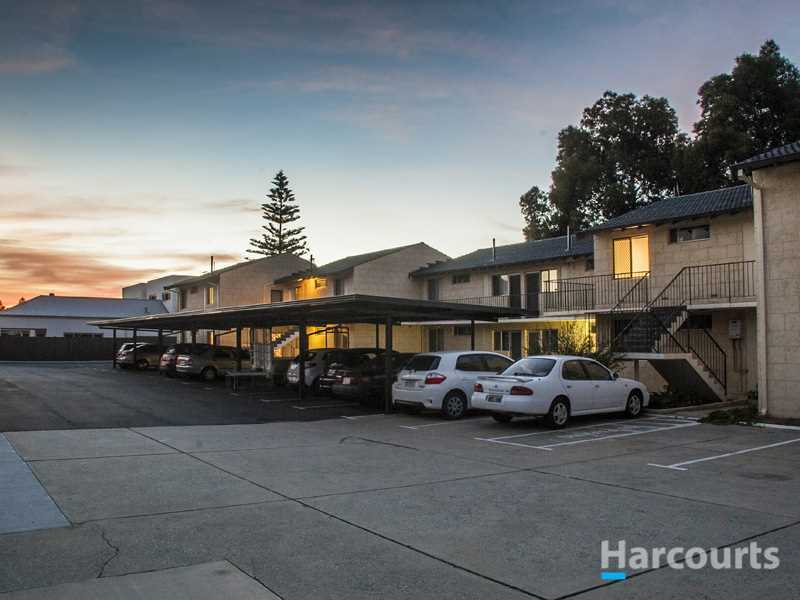 The location of this apartment is simply superb with Yokine Reserve and Terry Tyzack Aquatic Centre minutes away, Dog Swamp Shopping Centre and Dianella Plaza only about 5 mins away, Perth City is around 15mins away and Edith Cowan University just 5 mins away. 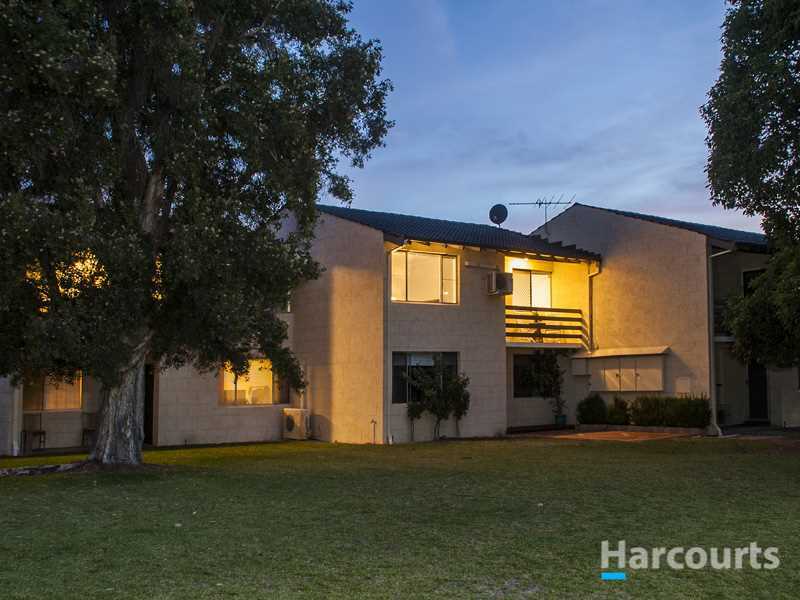 It is surrounded by quality homes & people and if you love golf the location is even better with the Mt Lawley Golf Club nearby.